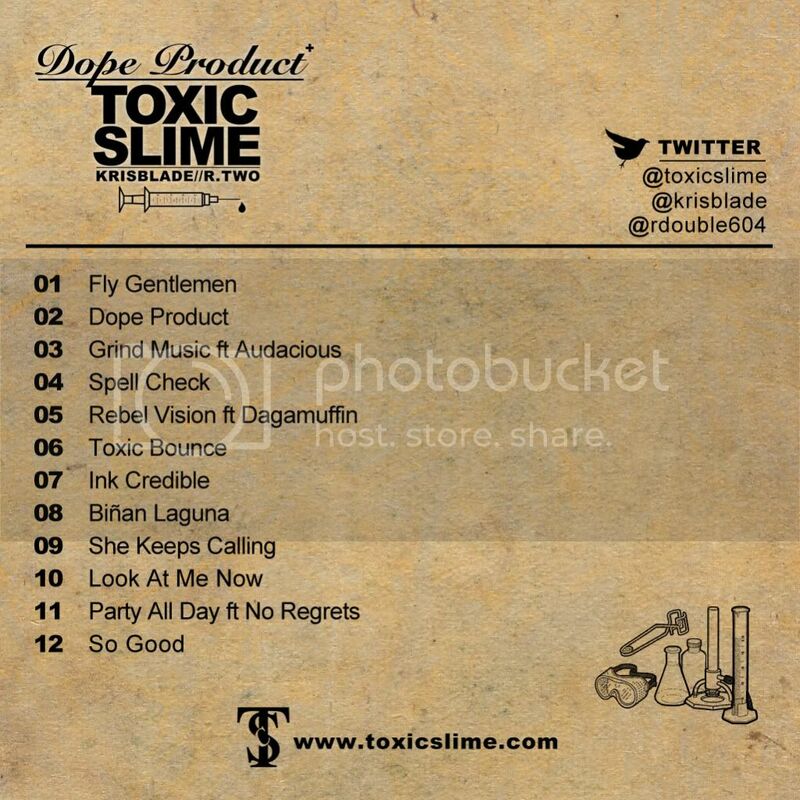 Toxic Slime: DOPE PRODUCT available NOW!!! 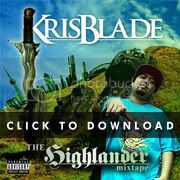 For Free Download! 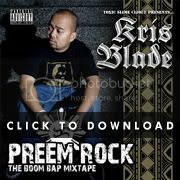 DOPE PRODUCT available NOW!!! 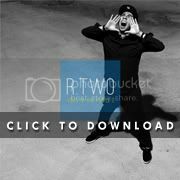 For Free Download! 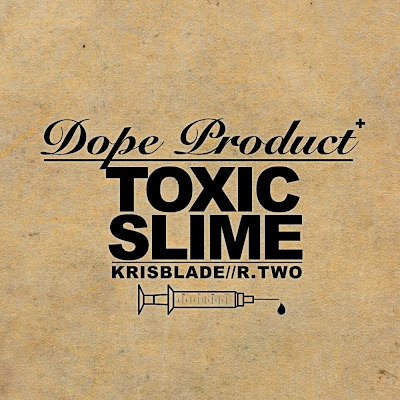 Toxic Slime is proud to present, DOPE PRODUCT by R. Two & Kris Blade. This musical project features Dagamuffin and The No Regrets team (Cliche & Audacious). 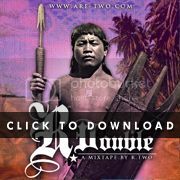 Produced by Red Manila, Phanyxx, Scopez, Brave Star, Damien Chavez Frew, Zone Beats, Dubgee and Vibe Beats. 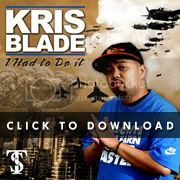 Cover art by @krisblade. 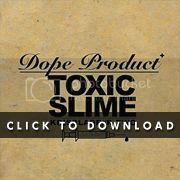 Download 'Dope Product' for FREE by clicking the photo.